OverviewFor a lineup of Mazda SUVs that are sure to turn heads, look no further than Oxmoor Mazda in Louisville, Kentucky. Sleek, powerful, and advanced, Mazda SUVs make driving an incredible experience. To help you understand the differences between our popular Mazda SUV models, we’ve highlighted some features below. Come by our Louisville, KY dealership at any time to test drive a Mazda SUV! Lease a Mazda SUV at your local Louisville, KY dealership. 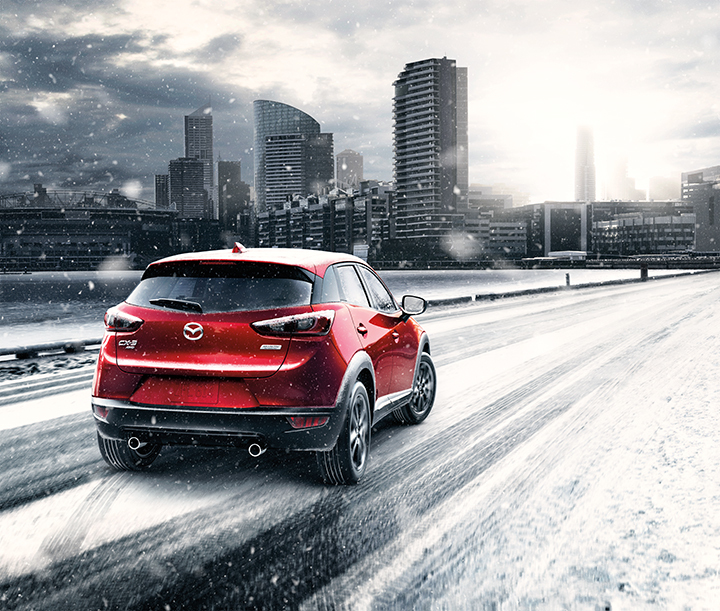 If your idea of a good weekend getaway involves a road trip and a chance of snow, the Mazda CX-3 is your new partner-in-adventure. With the Mazda Connect Infotainment System, internet radio options, and a six-speaker system, the Mazda CX-3 is your personal music haven. While you rock out to the beat, AWD capabilities and advanced features like a rearview camera keep you safe no matter the weather. Fuel efficient and spacious, the Mazda CX-5 goes above and beyond the call of duty for a five-passenger SUV. Extra cargo space and legroom mean that you’ll be able to stretch out and enjoy the ride in the Mazda CX-5. 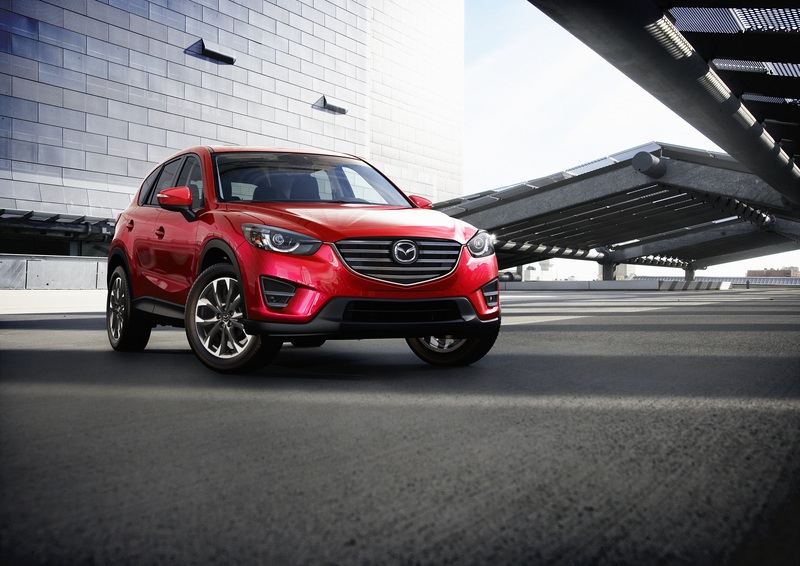 As a Mazda CX-5 owner, you won’t only be living large; you’ll also be living safely. With advanced safety feature options like smart brake support and distance recognition, the Mazda CX-5 takes SUV driving to the next level. The 7-seater Mazda CX-9 fits your family but is designed specifically with the driver in mind. 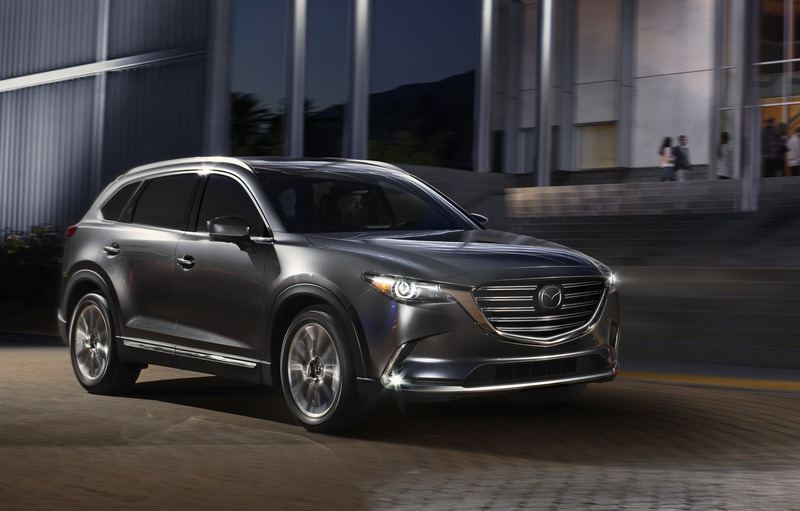 What sets the Mazda CX-9 from other family getaway vehicles is not only its elegantly athletic exterior but the purposeful nature of its driving features. From the sophisticated interior leather seats to the turbocharged engine, you’ll feel a new sense of control in the driver’s seat of the Mazda CX-9 SUV. 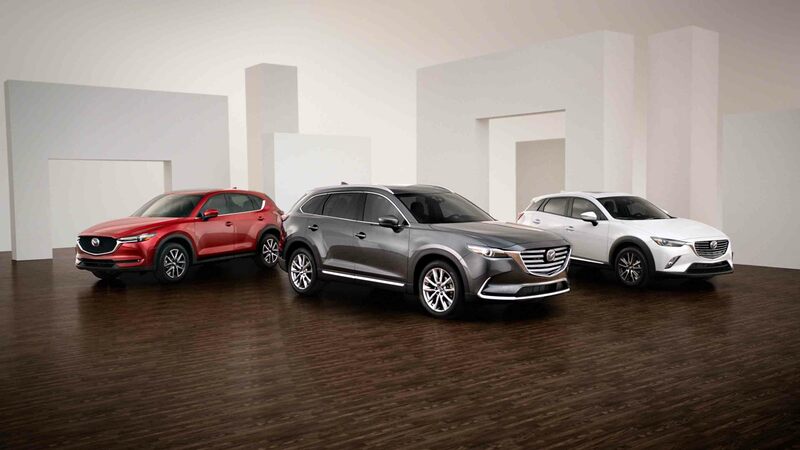 With so many great options, it’s difficult to know which Mazda SUV best fits your drive style. Oxmoor Mazda is here to help make that decision a little bit easier. Come by our Louisville, KY auto dealership to explore our Mazda SUV inventory, set up a test drive, or talk with our fantastic car financing team.